A driver who hit a sedan Tuesday in Northeast Portland, seriously injuring its driver, failed field sobriety tests and told police his eyes were off the road at the time of the crash, court records show. 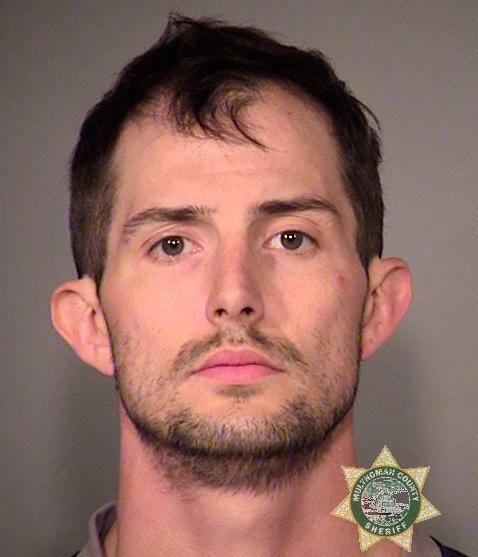 Matthew Joseph Nelson, 31, was booked early Wednesday morning into the Multnomah County Detention Center, according to jail records. He was arraigned Wednesday, court records show, and faces seven charges including second- and third-degree assault, failure to perform duties of a driver to an injured person and driving under the influence of intoxicants. A witness told a police officer Nelson was traveling at least 60 mph on 33rd Avenue when he hit the car, according to a probable cause affidavit filed Wednesday in Multnomah County Circuit Court.